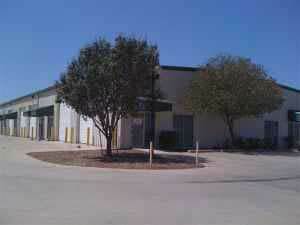 Commercial property for rent at 880 Blue Mound Road West in North Ft. Worth. Multi tenant building. Ideal location for any business needing office warehouse for rent. 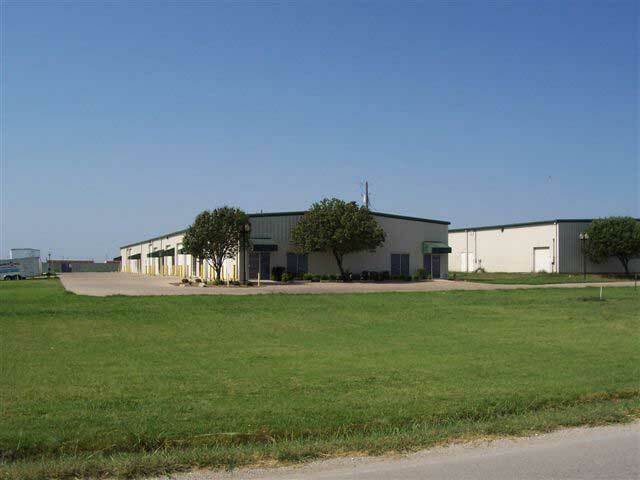 Other commercial property available at the same industrial complex. Lease terms negotiable. Call or email RDS Real Estate for additional information.